Amsterdam’s Adyen and Munich-based Wirecard lost 3 bln euros of market value despite the German group upping its targets. A trigger may have been Adyen’s non-inclusion in a big index. Still, companies priced for years of rapid growth are most vulnerable late in an economic cycle. An employee of Wirecard AG,at the company's headquarters in Aschheim near Munich, Germany September 6, 2018. German payments group Wirecard on Nov. 14 hiked its 2018 EBITDA target to between 550 million euros and 570 million euros, compared with 530 million euros to 560 million euros previously. 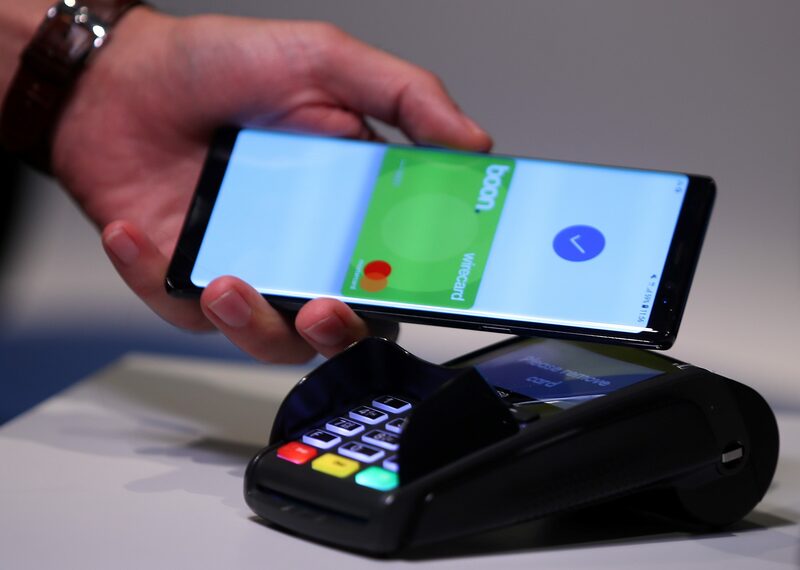 The company processed 90.2 billion euros worth of transactions in the first nine months of the year – up 44 percent compared with the same period in 2017. Its shares were down 6.4 percent to 146.90 euros at 0935 GMT. Dutch payments group Adyen’s shares were down 8.9 percent to 539.70 euros.